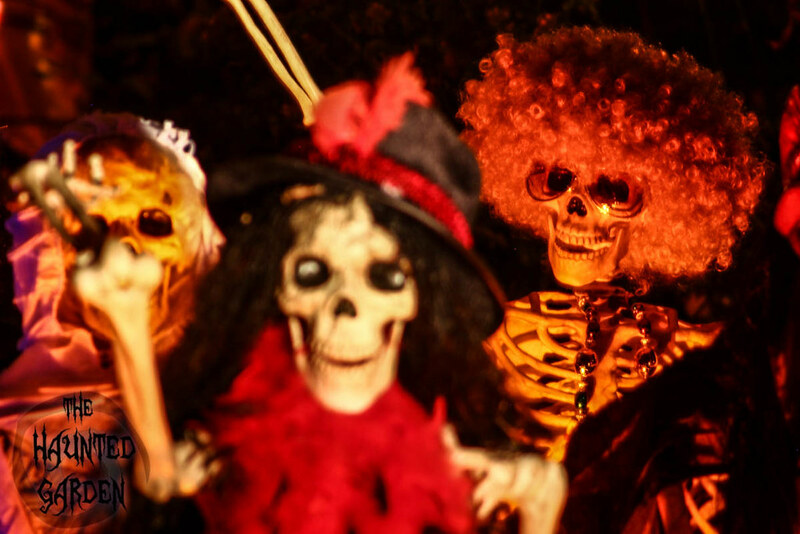 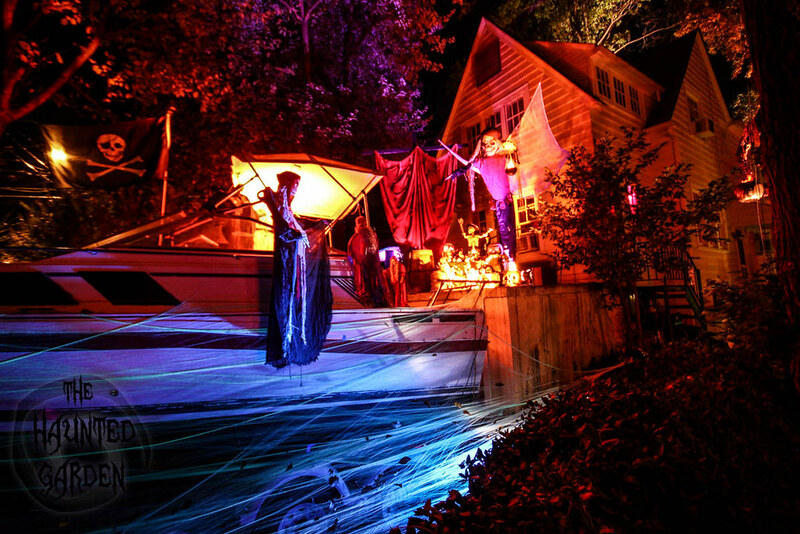 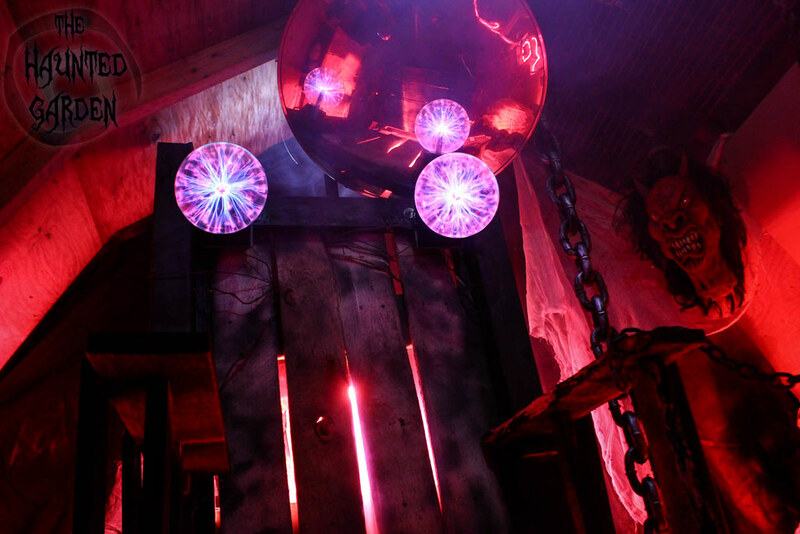 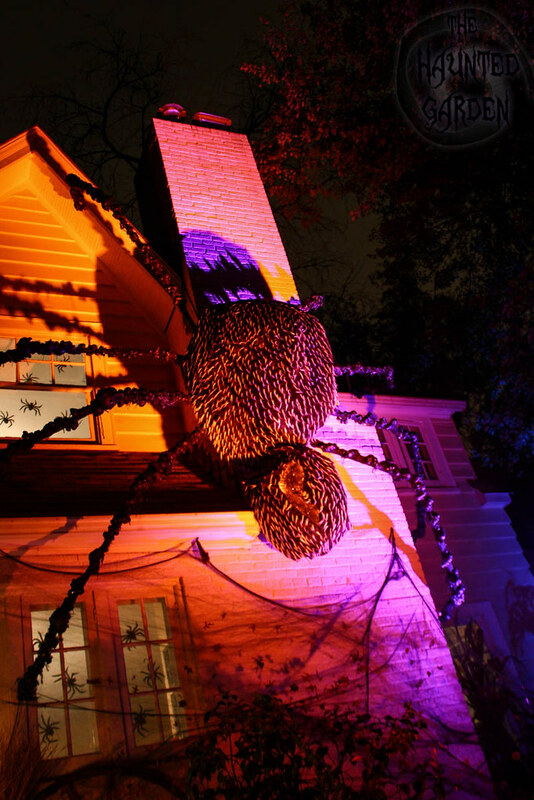 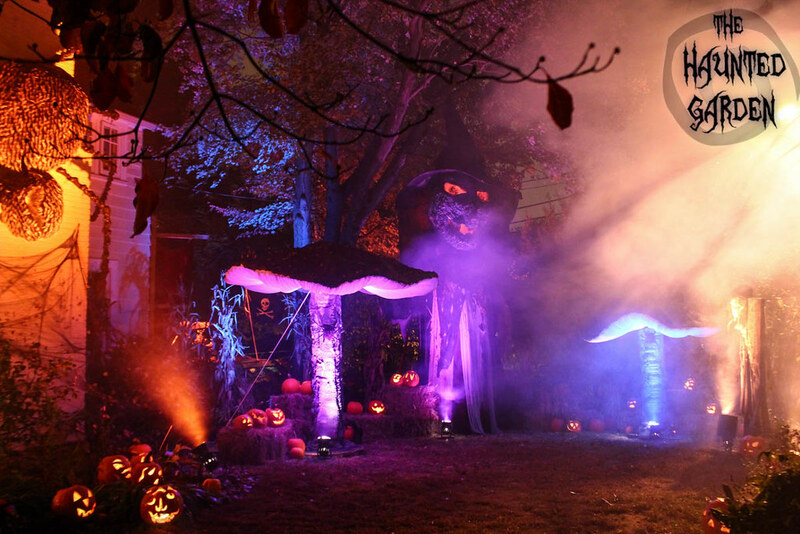 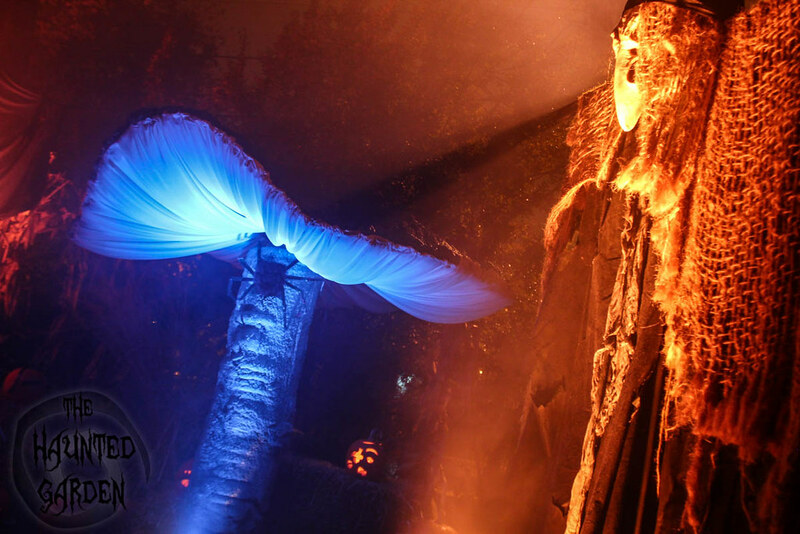 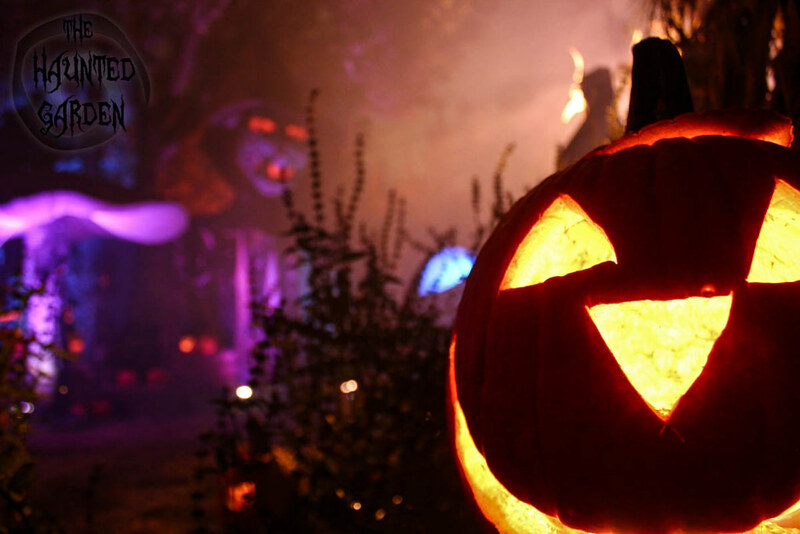 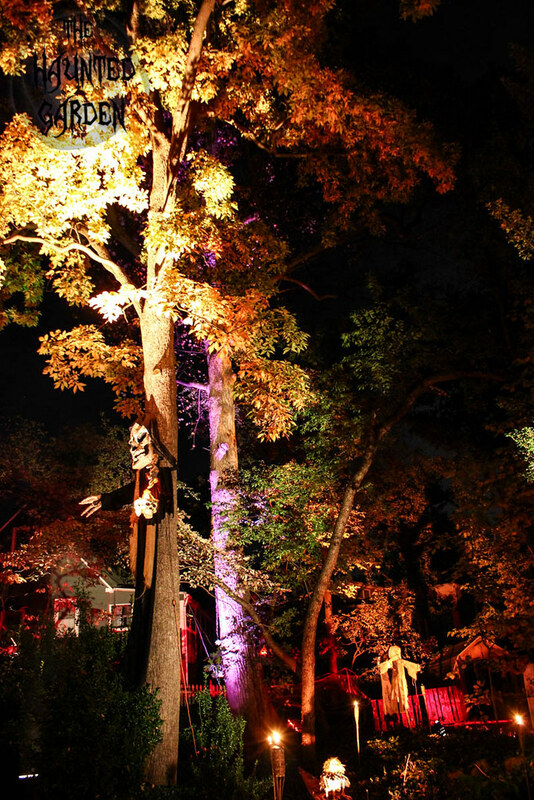 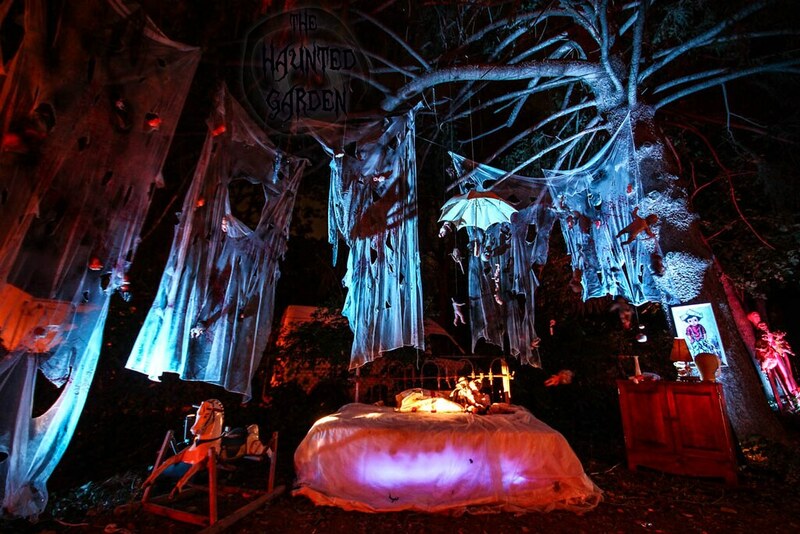 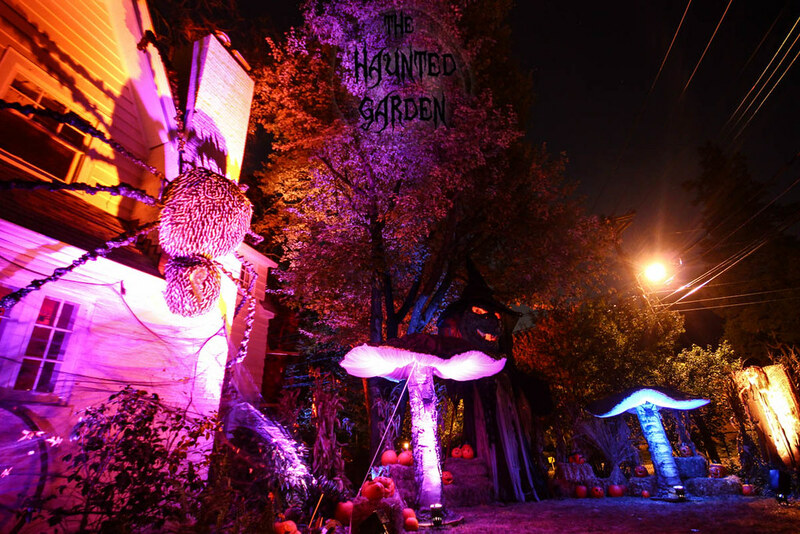 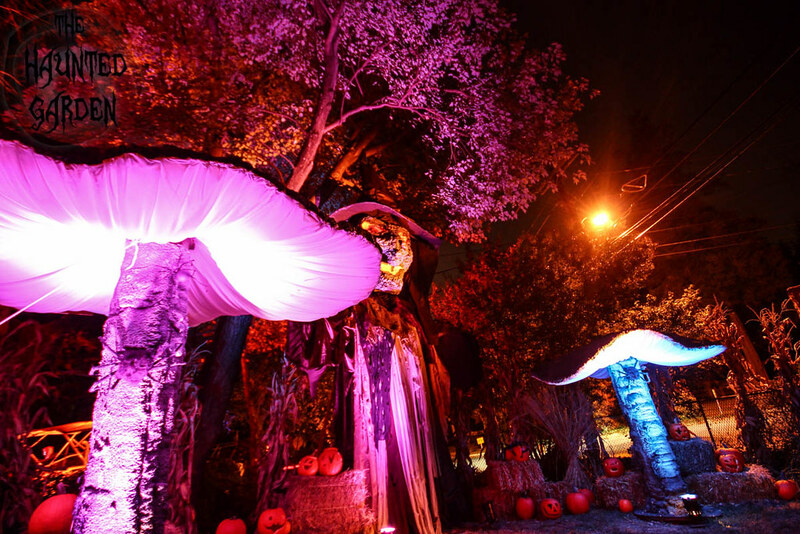 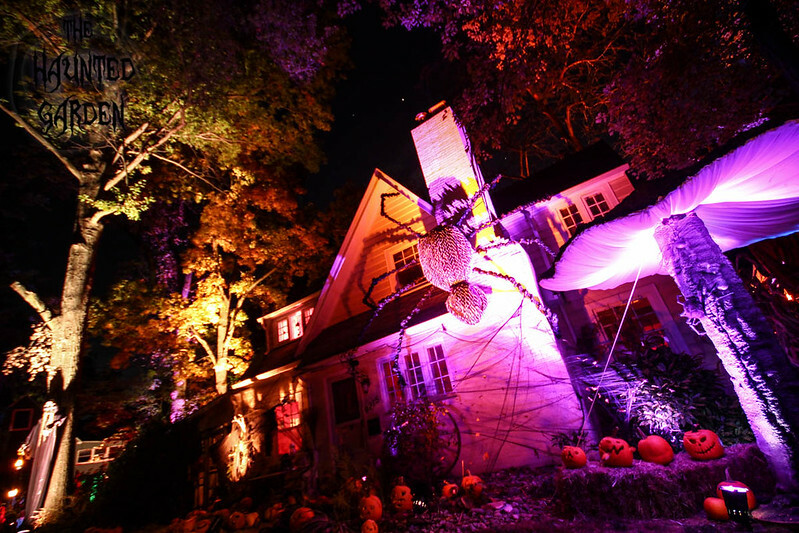 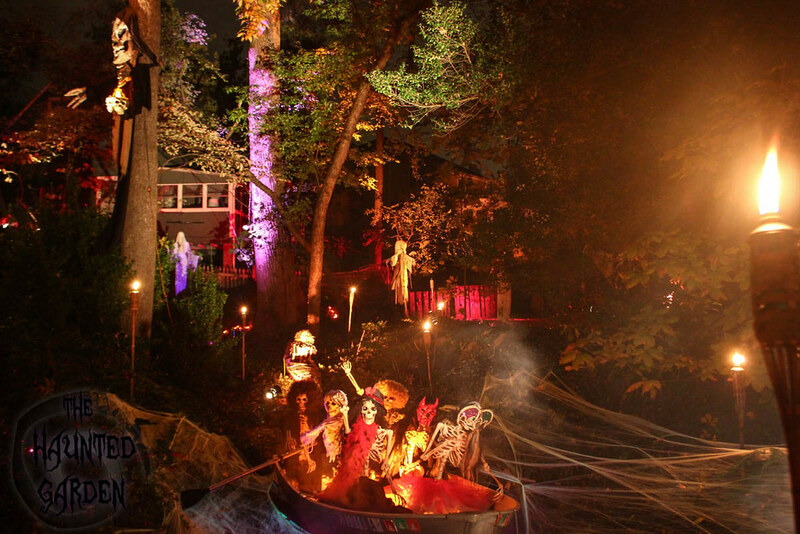 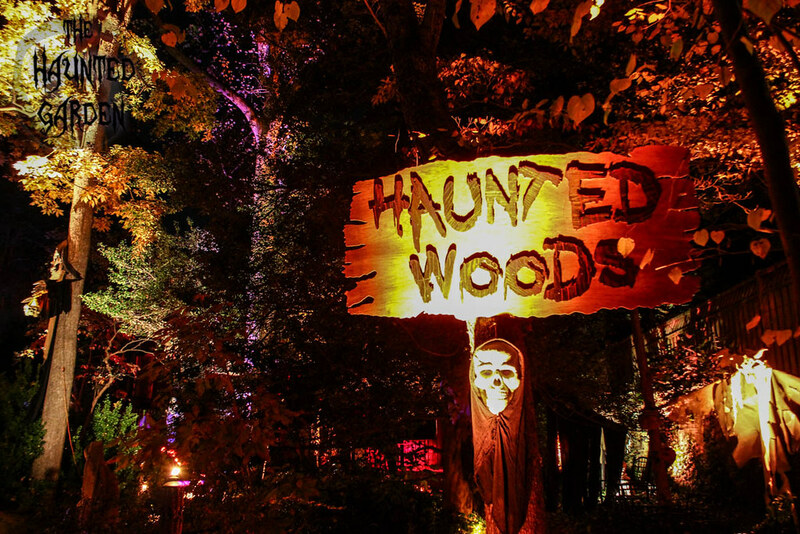 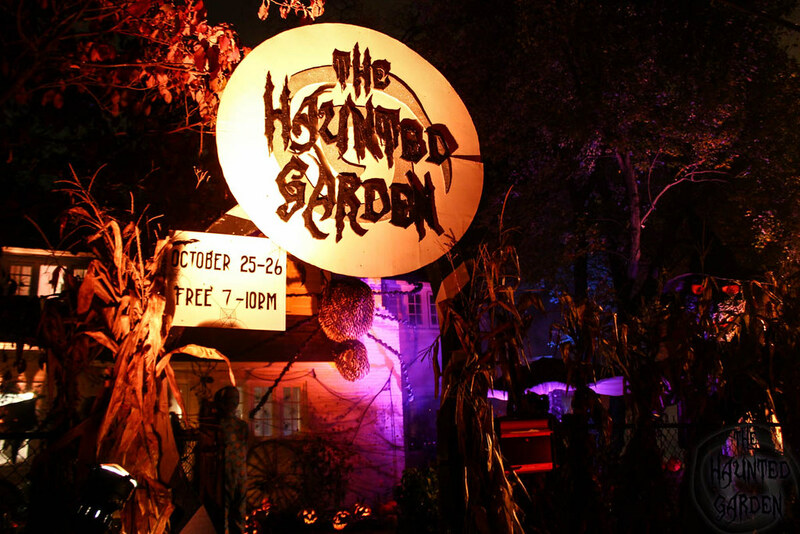 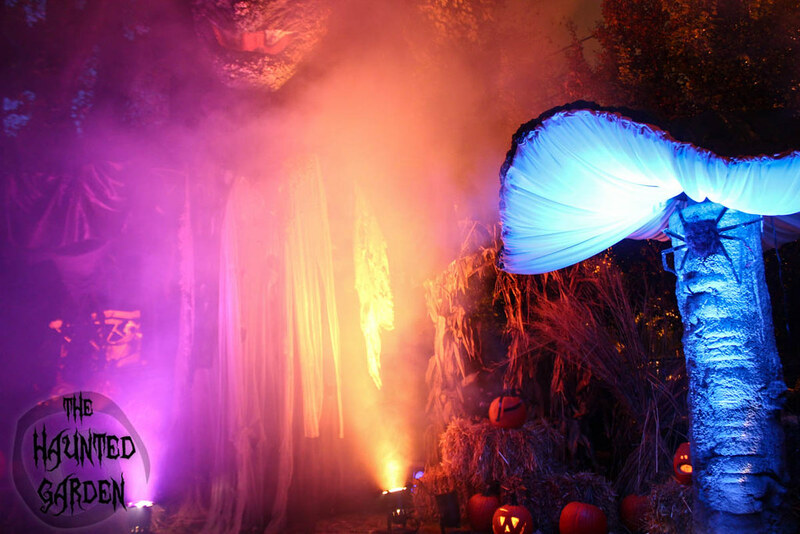 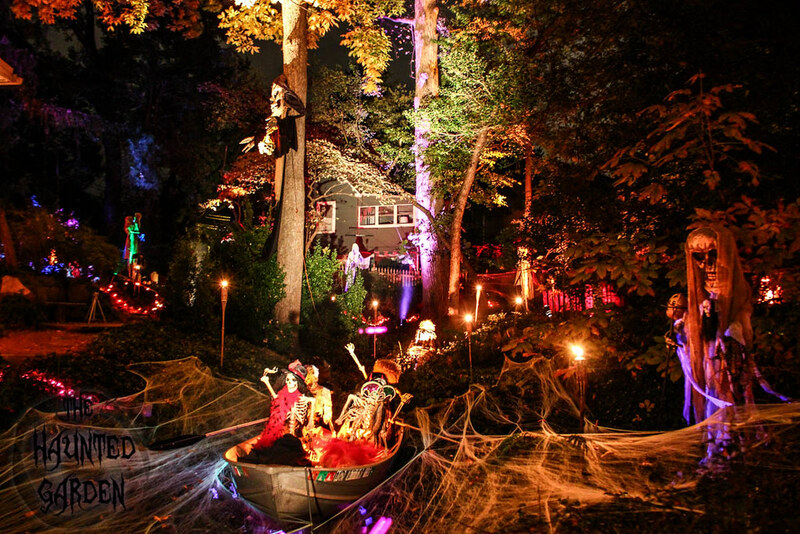 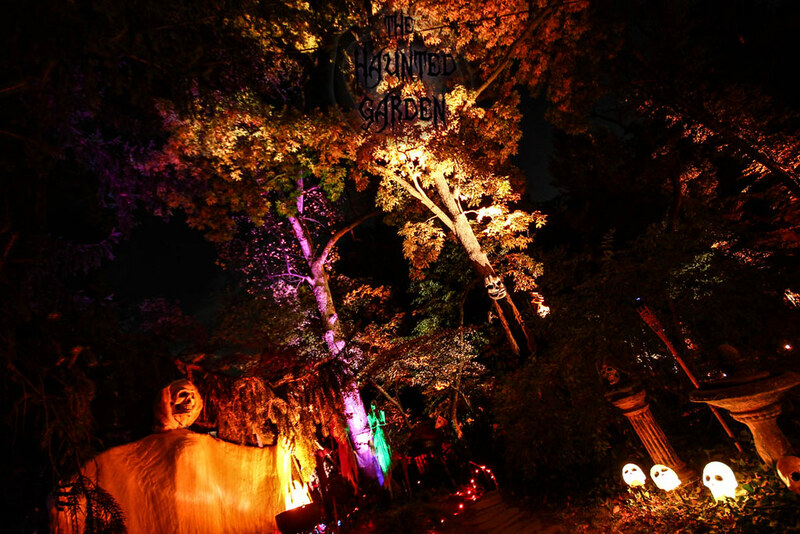 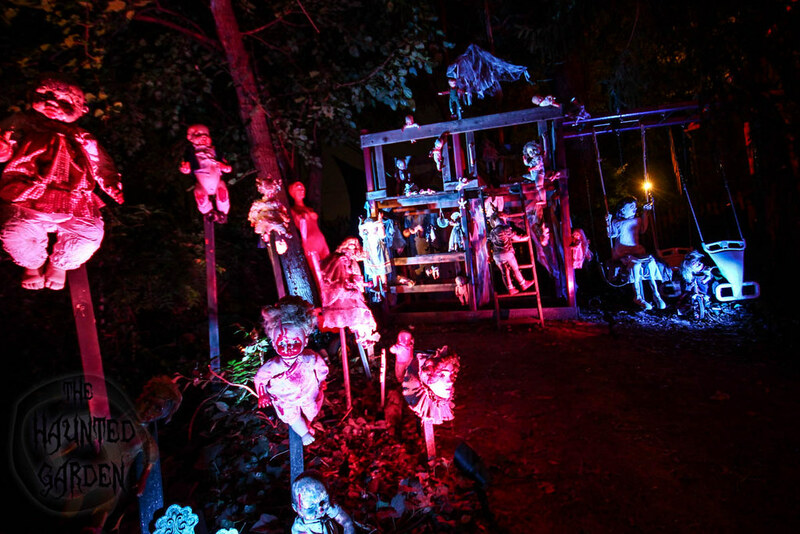 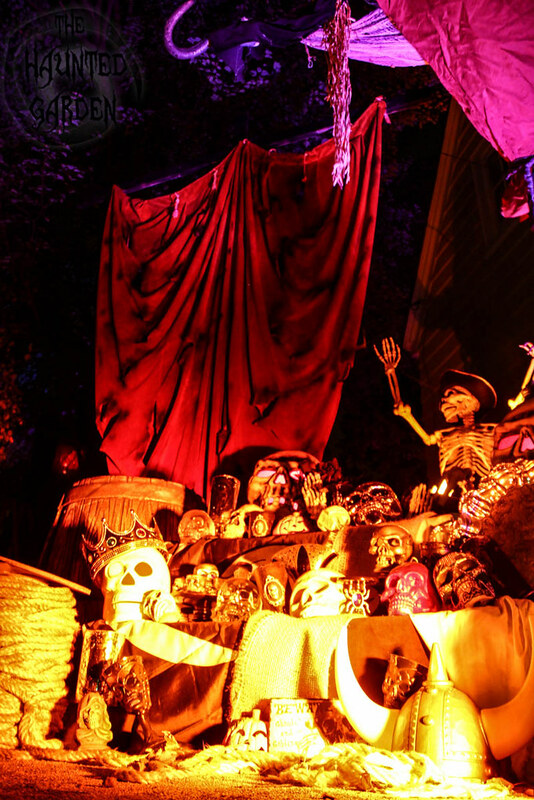 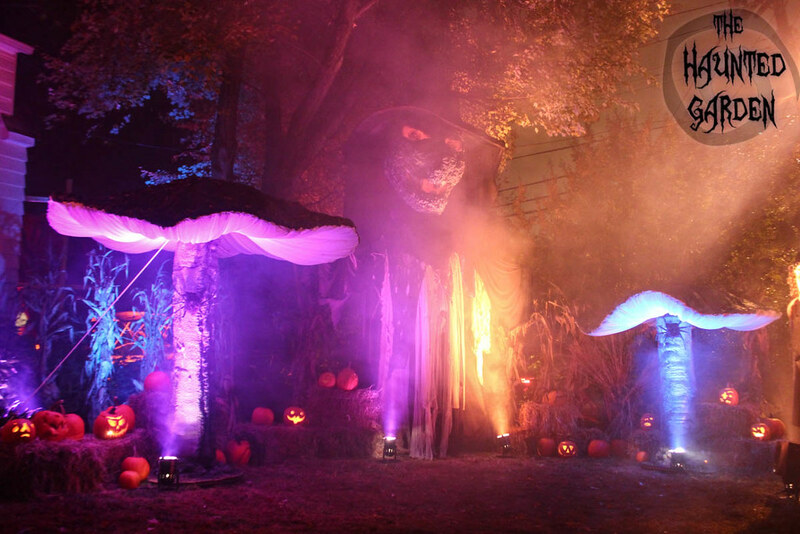 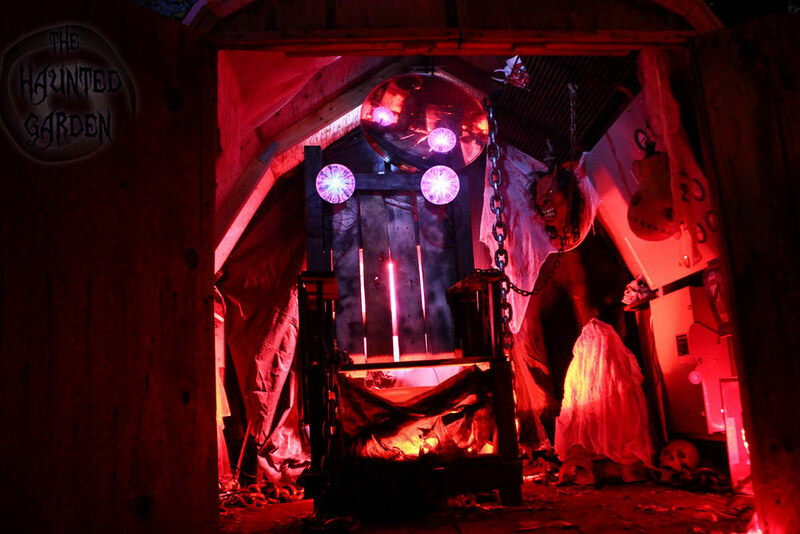 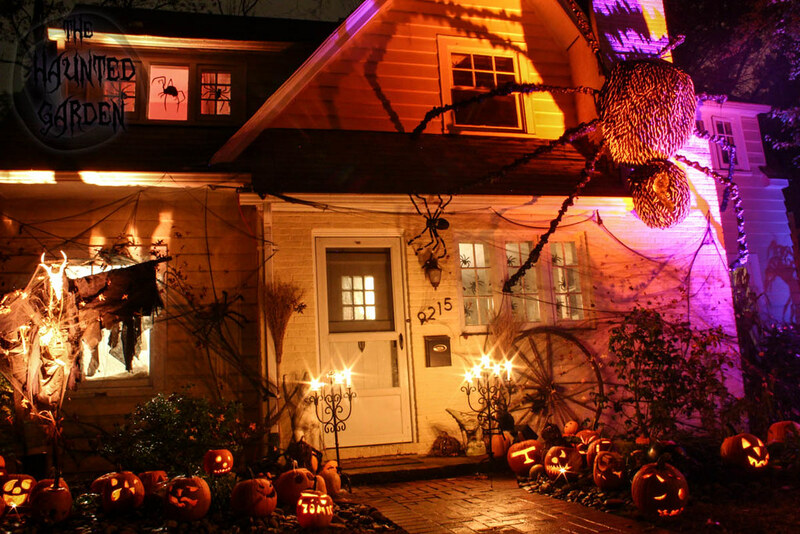 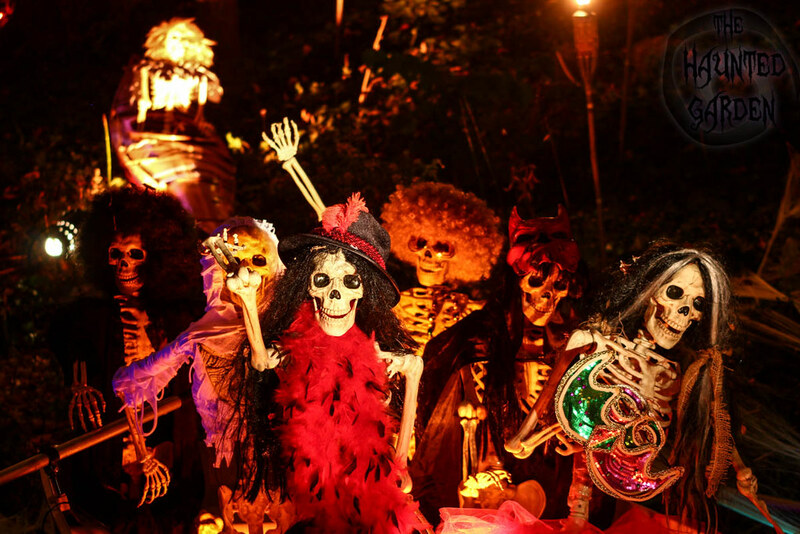 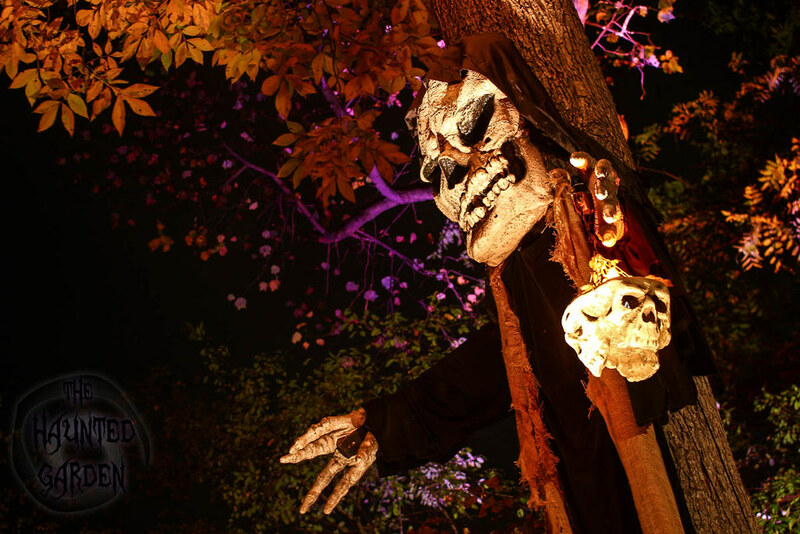 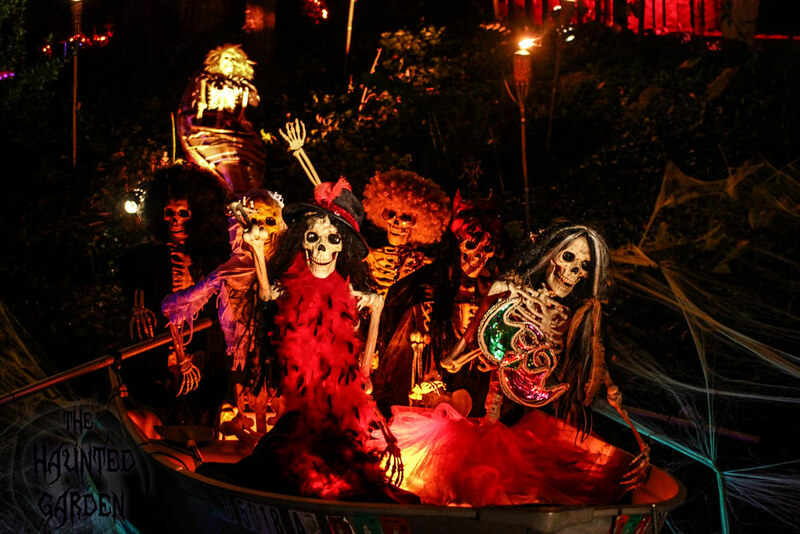 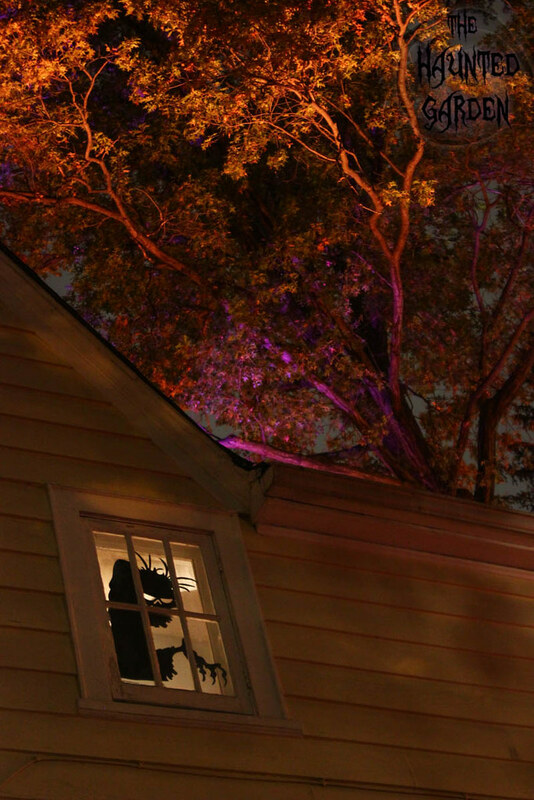 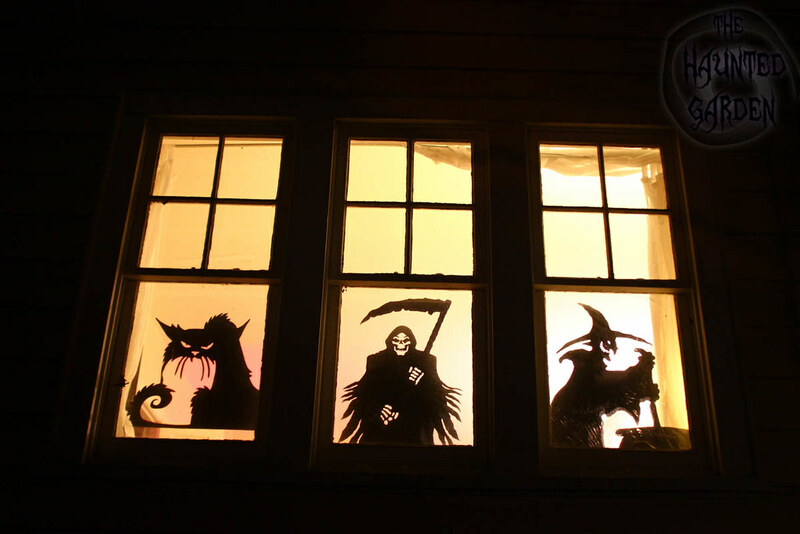 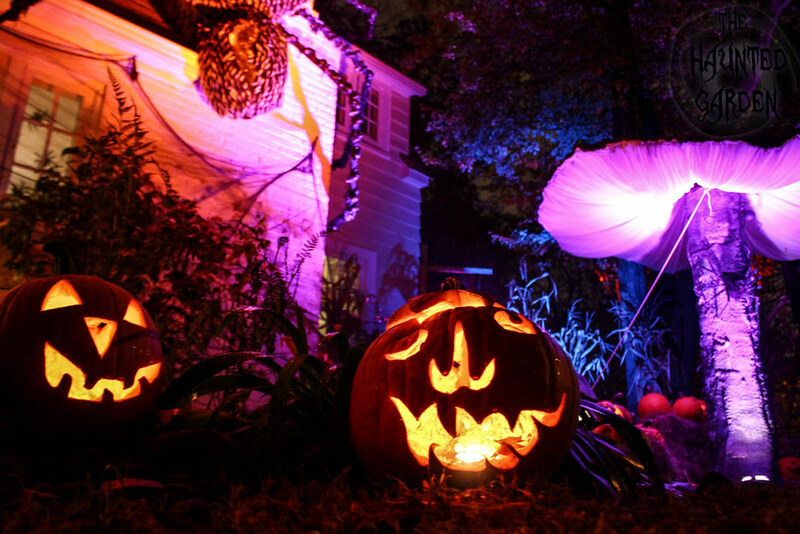 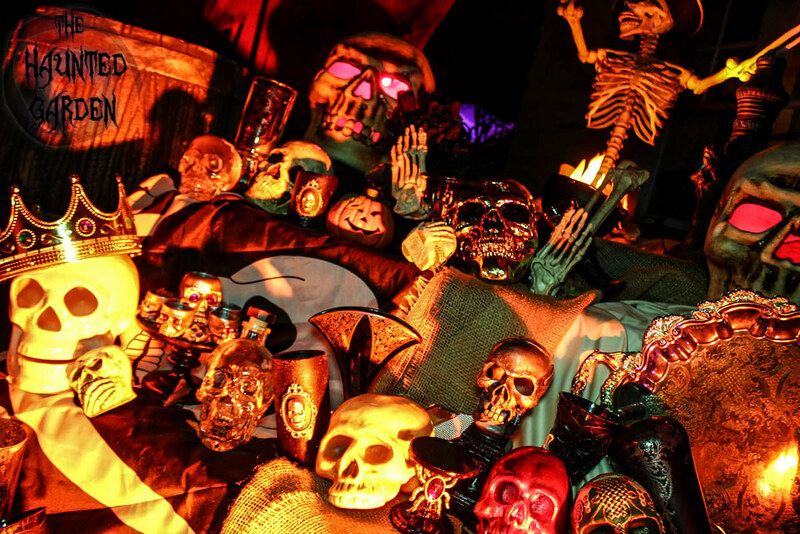 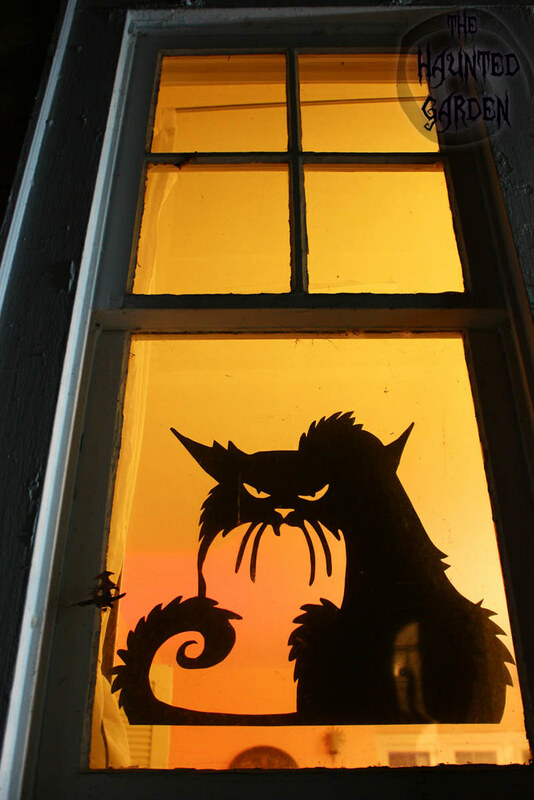 Don't forget to stop and eat the roses: The Haunted Garden 2013 Official Video & Pics! 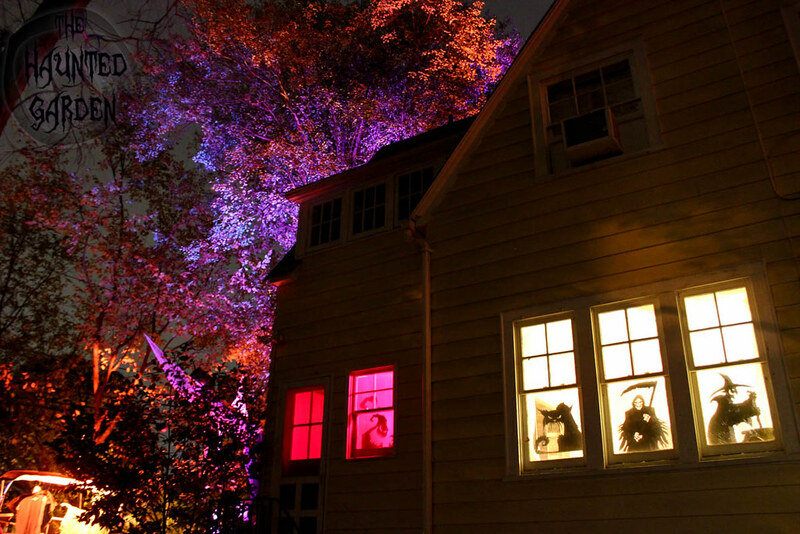 I love your ideas and process!! 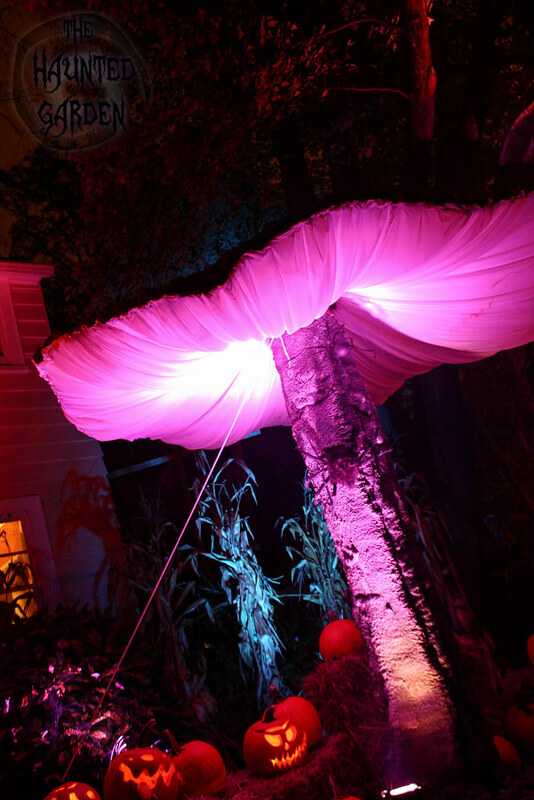 but, OK, how do we get away without the spray foam for the shrooms?